The almighty duo, Jack Black and Kyle Gass, will be rocking out to some of the Best Songs in the World this June when they return to the UK, for unmissable Wembley Arena gigs. 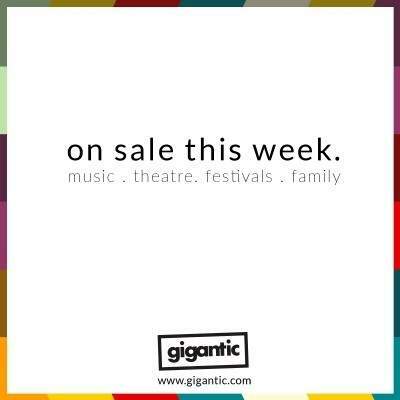 Inject a dose of comedy rock into your summer calendar with tickets available this Friday! 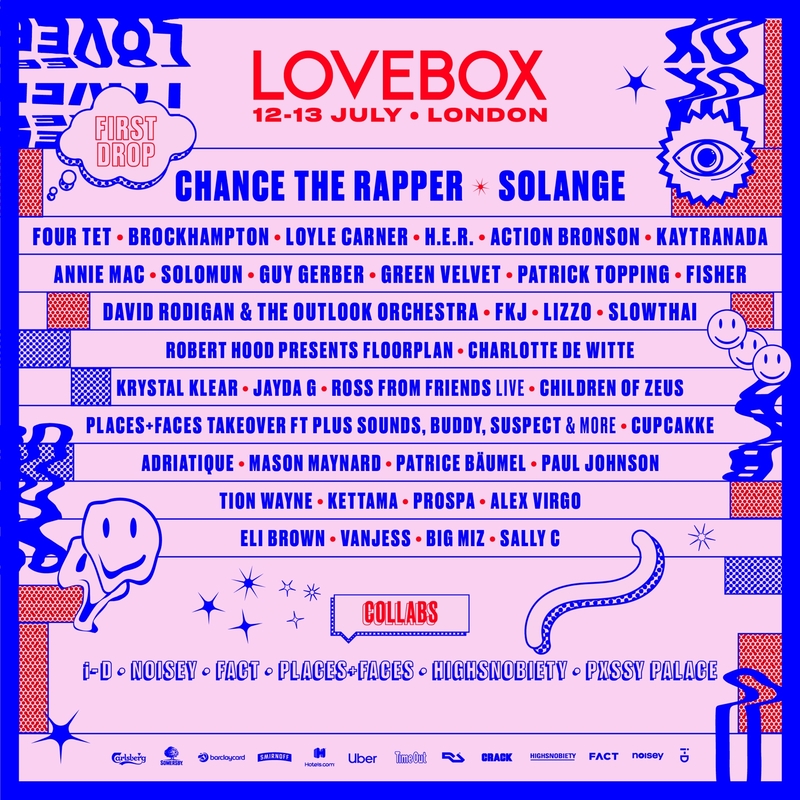 One of London’s greatest outdoor festivals has announced another amazing line-up for 2019 with Chance the Rapper and Solange set to headline across the two-day event. Other artists that will be performing include Four Tet, Brockhampton, Loyle Carner, H.E.R, Action Bronson, Kaytranada (confirmed line-up below). One of the most anticipated arena shows of 2019, The World Of Hans Zimmer - A Symphonic Celebration has now announced a spectacular additional date to their world tour due to phenomenal demand. The tour will bring the world of the legendary composer to life under the direction of Hans’ soundtrack conductor Gavin Greenaway. Delivering an intense and unforgettable concert experience, it delves into the phenomenal career of a true icon in modern music like never been seen before. After almost two years off the road, Wilco confirm they will be heading back on tour this Autumn! The most recent tour since their 2016 album ‘Schmilco’ and Jeff Tweedy’s latest solo album ‘Warm’, this UK leg of a huge European tour will include two monumental dates at London’s Eventim Apollo and Albert Hall, Manchester. & Juliet is the irreverent and fun-loving new West End musical that asks: what if Juliet’s famous ending was really just her beginning? What if she…wrote her own story? & Juliet soars with some of the biggest pop anthems of the last 30 years from acclaimed songwriter Max Martin, including …Baby One More Time, Everybody (Backstreet’s back), Love Me Like You Do and Can’t Feel My Face, all brilliantly arranged by the Tony and Grammy Award-winning orchestrator Bill Sherman. With over 3 decades of touring under their belts, Madness are coming to a Racecourse near you this summer and it’s not one to miss. The much-loved British Ska bands live shows are packed with classics that will have you dancing the evening away! After the announcement that Jess Glynne will support The Spice Girls this June, the fast-growing superstar will take the stage on her own solo tour across the UK. With limited dates left available, make sure you get your tickets quickly before they sell out!